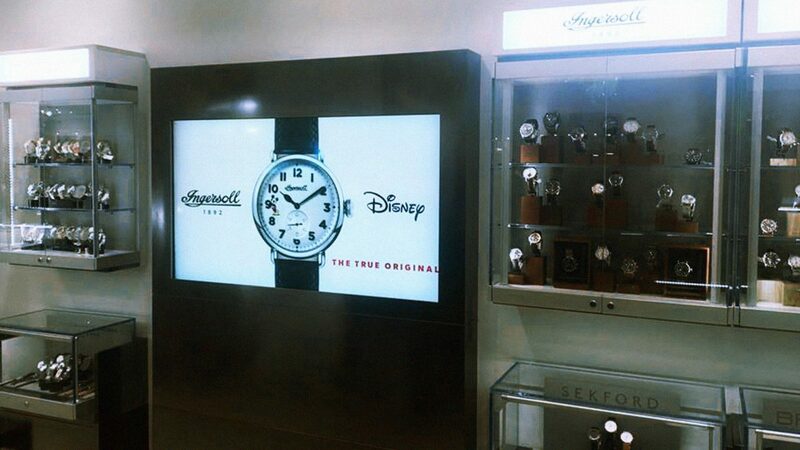 Disney approached us to create a promotional video to celebrate the modern day collaboration between Disney’s Mickey Mouse and the watch makers Ingersoll. 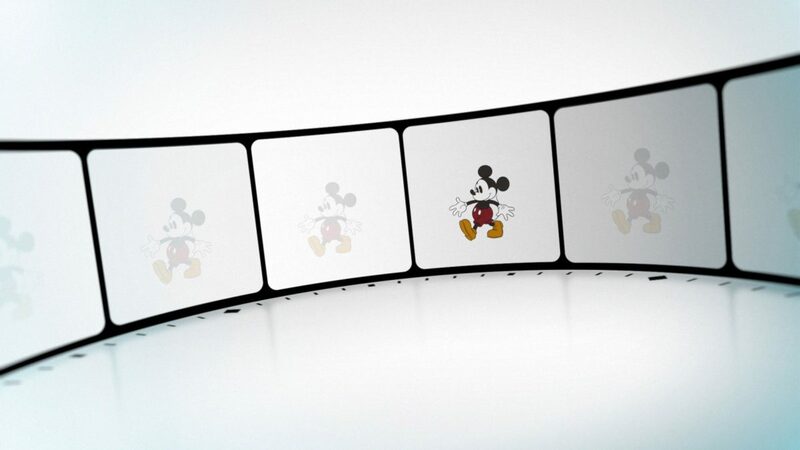 The client needed a simple creative solution that featured a number Mickey Mouse poses but due to licensing didn’t show him actually animating. 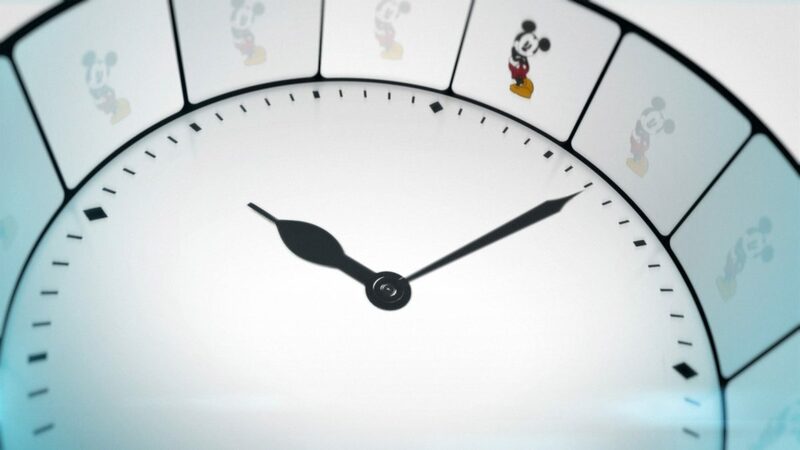 In 1933 the world’s first watch featuring the iconic Mickey Mouse was created in union with Ingersoll. Using the original designs, each timepiece from this limited edition range has been individually numbered to highlight it’s uniqueness and collectability. We pitched the idea of a Zoetrope creative which elegantly worked around the various issues and the circular appearance fitted perfectly with the aesthetics of the Ingersoll watch face. 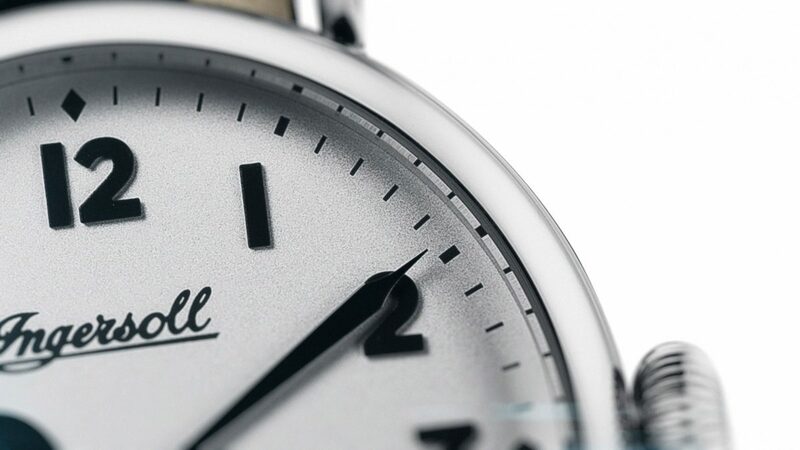 We created the motion graphics and edited them into the video with product shots of the watch. 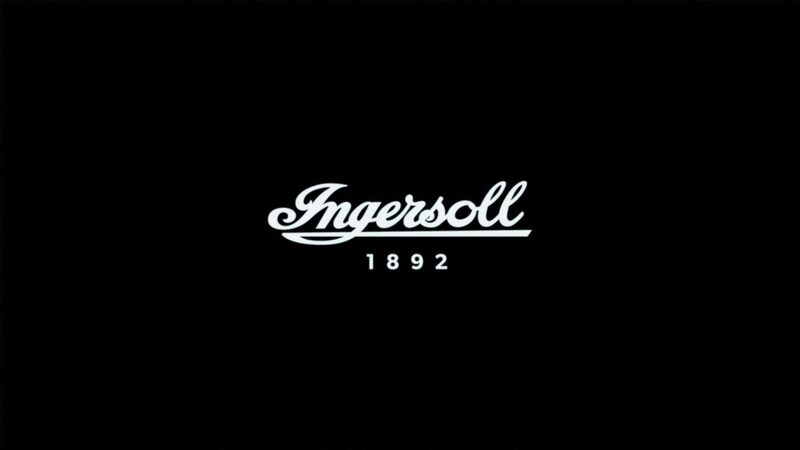 The video is being used across all platforms and is part of Ingersoll’s promotional campaign in Selfridges London.